This is a significant move from big six energy firm Scottish Power. Although their 5 million customers will still be supplied with a mix of green and brown electricity, it is a step in the right direction. With new offshore wind farms coming online in the next couple of years, including the world's largest, East Anglia One, the proportion of renewable electricity Scottish Power provides will increase. Climate change coverage is becoming mainstream and this is certainly a good move by Scottish Power to differentiate themselves from the other big six firms. Will we now see others following suit? I hope so. Scottish Power has become the first of the UK’s big six energy firms to ditch fossil fuels for electricity generation, by selling off its last remaining gas power stations to Drax for more than £700m. 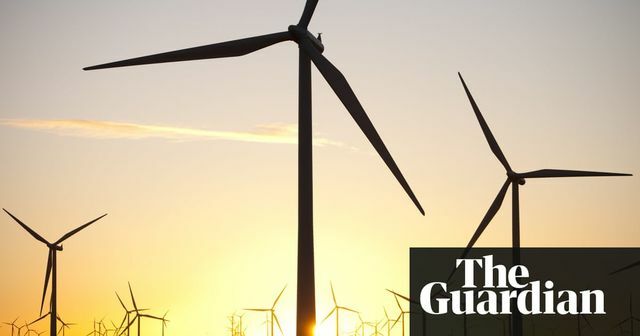 Iberdrola, Scottish Power’s Spanish parent company, said the move was part of its strategy to tackle climate change and would free it up to invest in renewables and power grids in the UK.